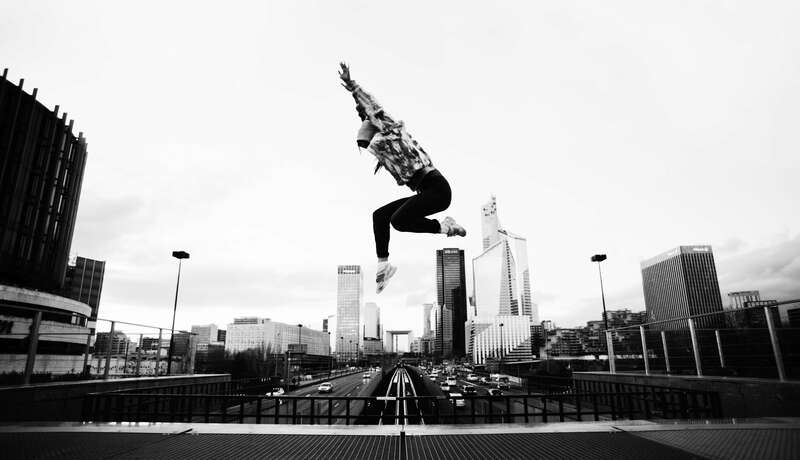 Our business is also to commit ourselves to our clients, candidates and permanent employees for the quality of service provided and well-being at work. 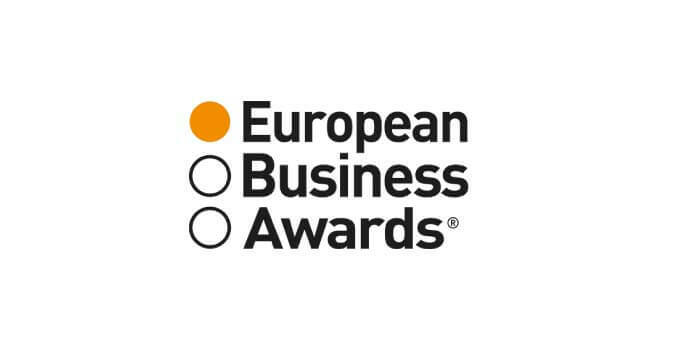 National winner of the “Customer Commitment and Market” award at the European Business Awards. 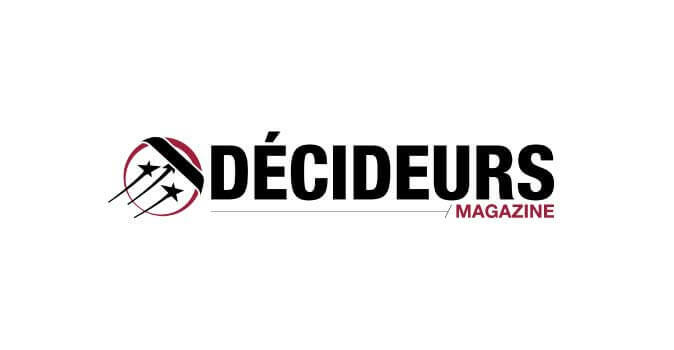 4th company in the ranking of Decision Makers in the category “Recruitment Consulting Firms”. 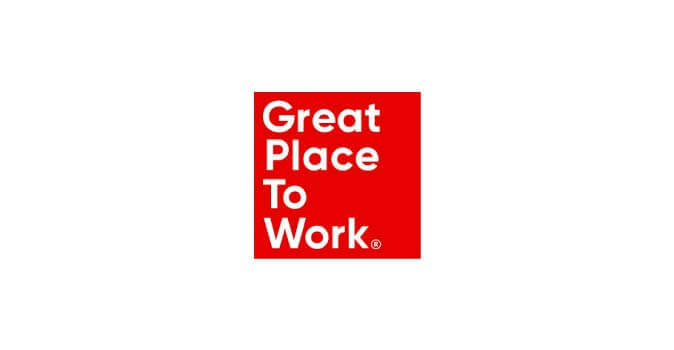 Ranked several times in the Great Place To Work 2018 ranking through our various expert brands. 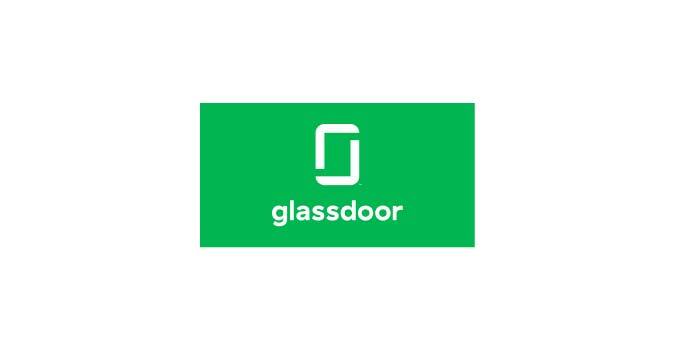 7th company to offer the best career opportunities according to Glassdoor. 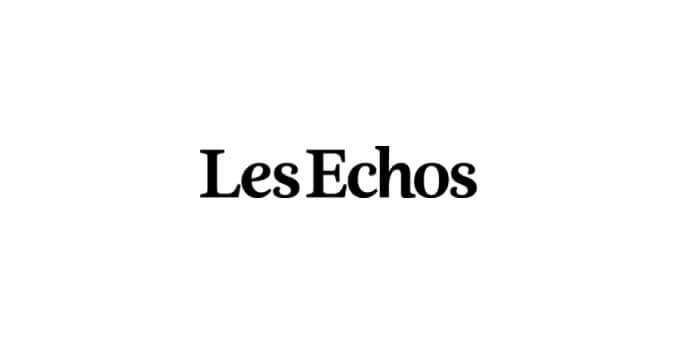 Numerous awards of excellence for the quality of service offered by our brands awarded by Les Echos.